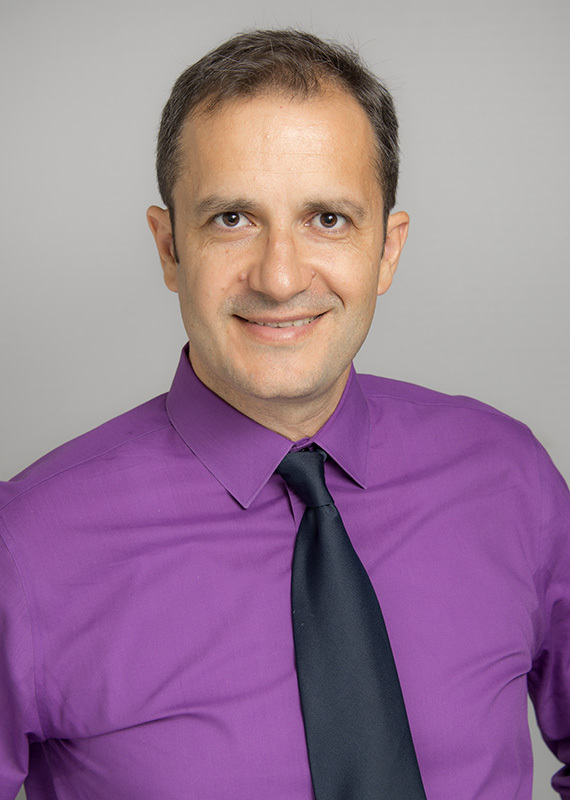 Fatmir Menkulasi joined the WSU faculty in August following a two-year appointment as an assistant professor at Louisiana Tech. His research interests include structural systems for buildings and bridges, health and behavior of structures, load resisting systems, high-performance materials, and infrastructure forensics and rehabilitation. Menkulasi received his Ph.D. in structural engineering from Virginia Tech in 2014.